Heavy Metals: Not more than 0.002% w/w. - It is used as a disintegrate, a suspending agent and as a gelling agent. - Also available in Potato base. Minimum Order Quantity: 25 kgs. In our extensive product range we also provide our customers with high quality of Sodium Starch Glycolate IP. 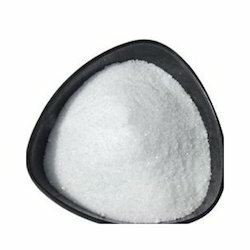 We are expoter of Sodium Starch Glycolate which is the sodium salt of a carboxymethyl ether of starch. The molecular weight is typically 500 000-11 000 000. In addition to this, these undergo a range of tests before getting shipped. 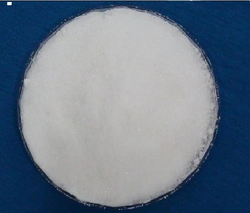 Applications: It is used as a disintegrate, a suspending agent and as a gelling agent. Cameo Health Care (India) Pvt. Ltd.
With affluent industry understanding, we are exquisitely engaged in providing an exceptional array of Sodium Starch Glycolate IP BP.